Are you busy and looking for daily intuitive guidance to help you throughout your day, allowing you to move forward? Want to gain clarity and stop wondering what the spirit is trying to tell you? This is the deck for you then. 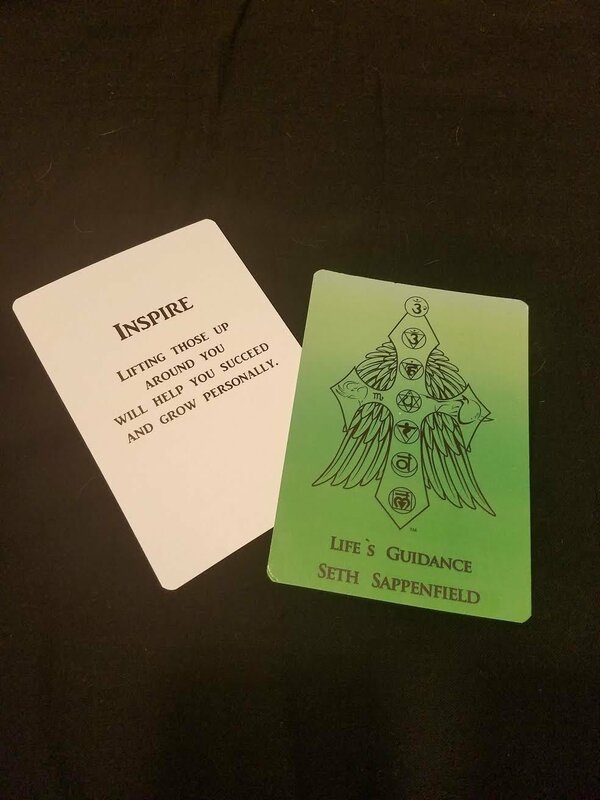 I created this deck to ignite and start you on your path to strengthening your own intuition. This 88-card deck is also the perfect companion for you when you take my Intuitive Teachings!